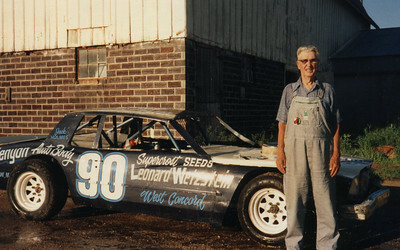 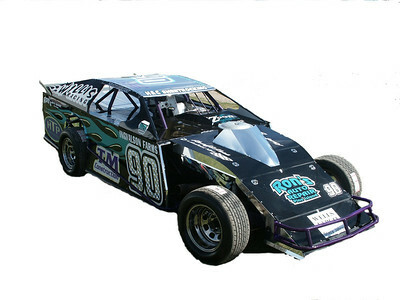 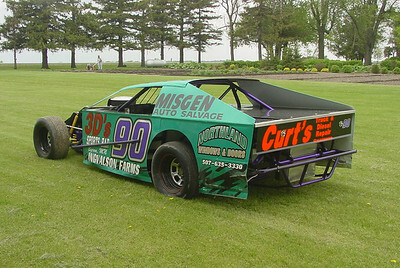 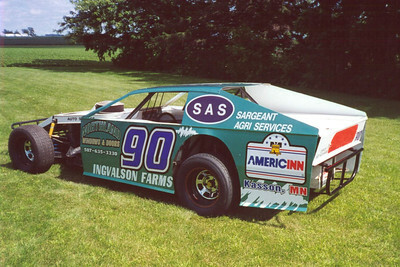 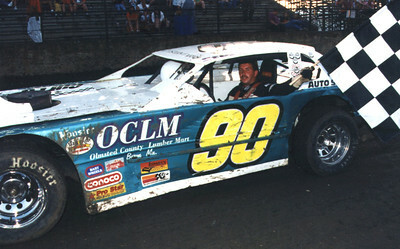 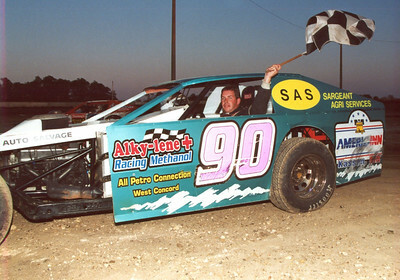 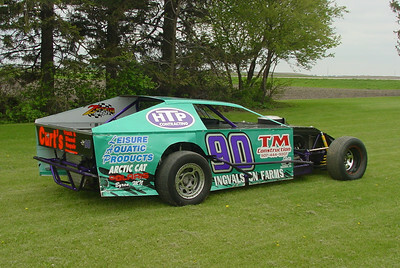 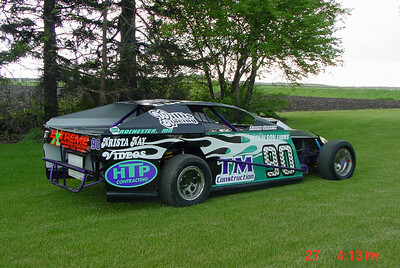 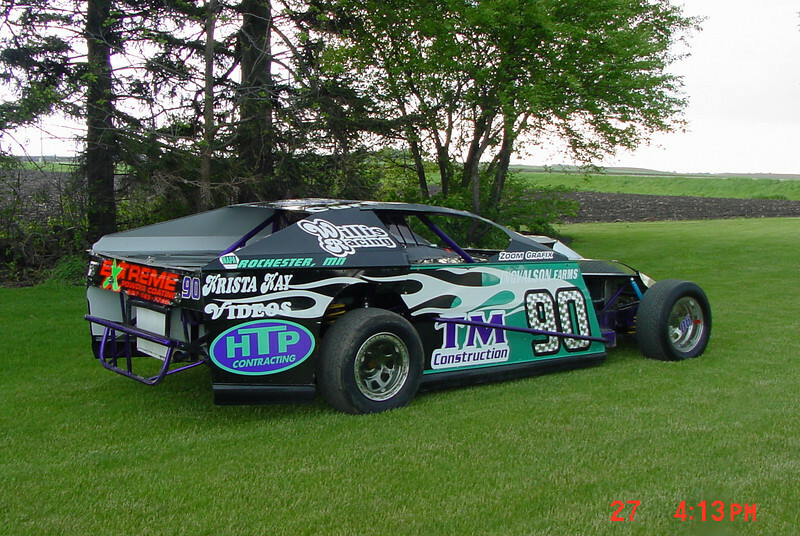 A little modified racing history for #90- past super stock and modified track champion at Dodge Co Speedway and Chateau(Lansing). 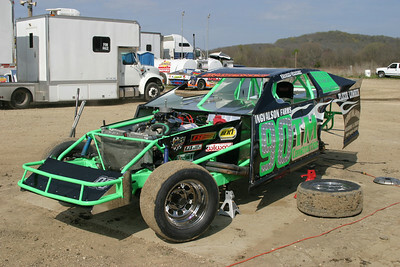 The colors may change, but the cars are always fast and exciting to watch. 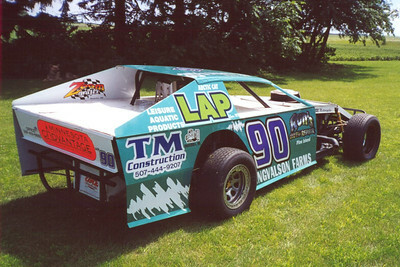 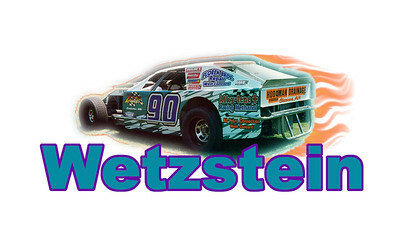 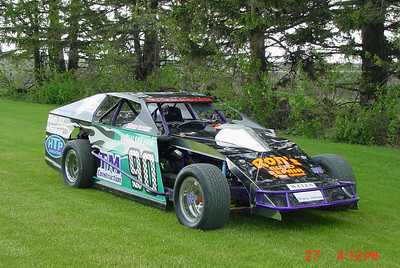 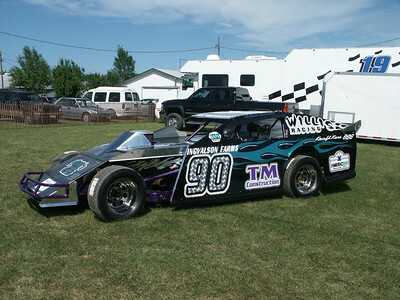 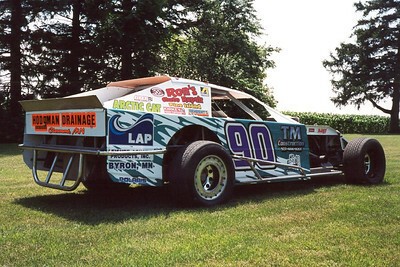 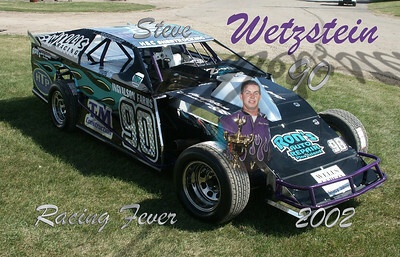 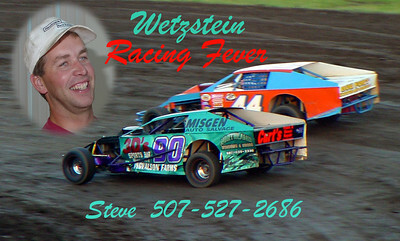 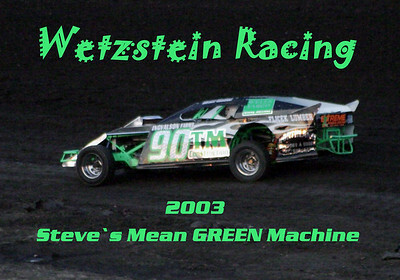 Steve raced this class for a few years until they adopted the Modifieds and he felt the need for more speed. 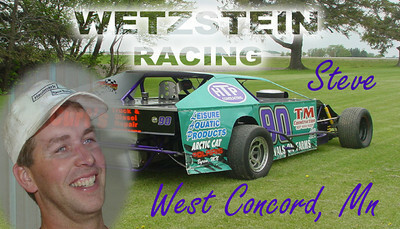 At one point he was racing both classes on the same nights. 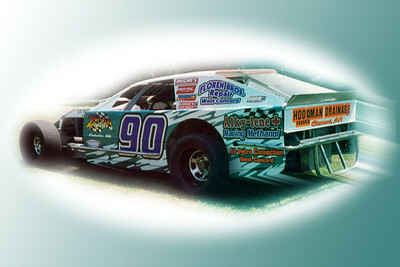 He'll likely never surpass his three track championships in one year again as a Super Stock driver, however. 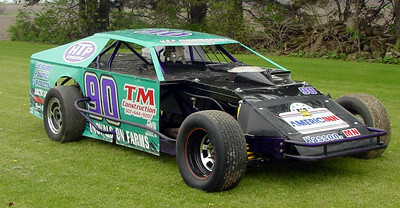 There was always a quest for more power/speed.